One of the most interesting things I learned while studying Architecture, was what you can learn from the “grain” of a settlement. This could be as small as a village or as big as a teeming metropolis. 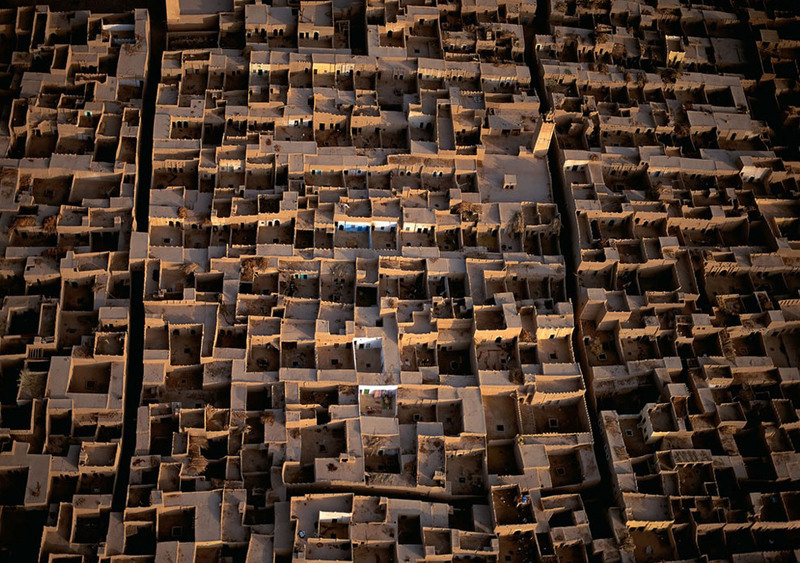 The grain tells the story of a city. Where it started, how it grew, how it’s growing, who’s in charge. Where’s the money, where’s poverty, how do they live. So when I saw these pictures on Boston.com’s Big Picture one after the other I just had to put them up. 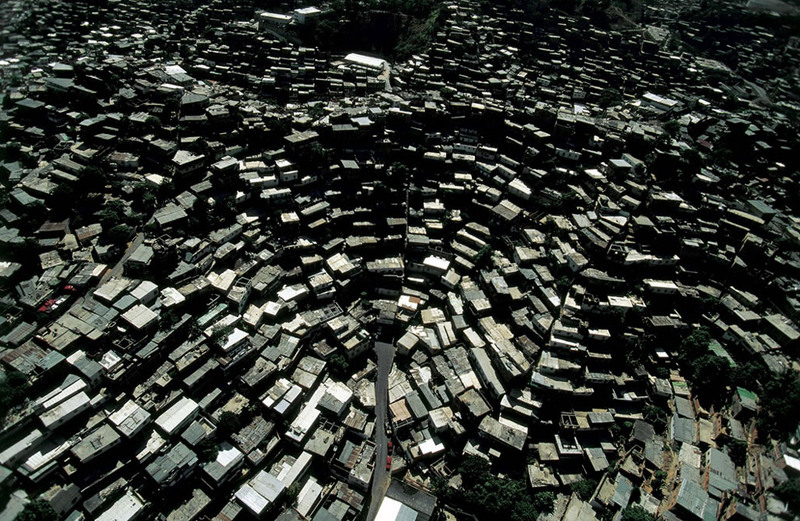 Very interesting to just study how these communities work just from one picture. dust. The flat, connecting roofs also provide a place for drying crops. 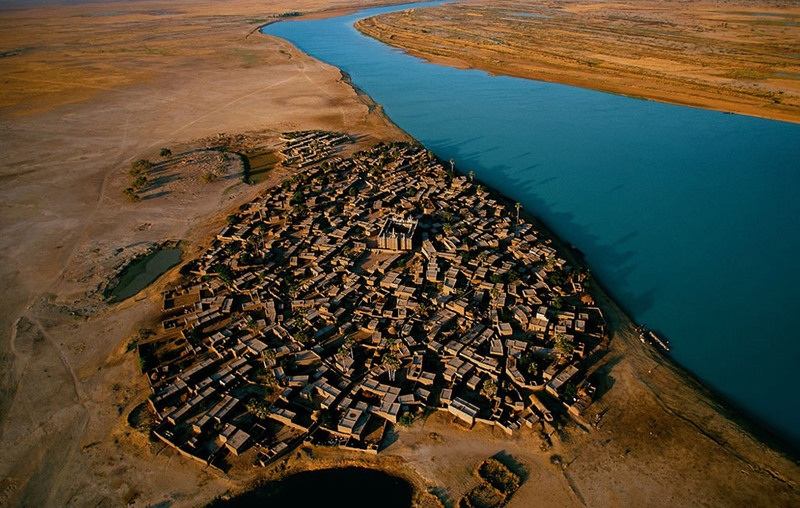 Village on the banks of an arm of the River Niger, Mopti region, Mali. One of the main messages from this grain is that most if not all the people here have no cars.